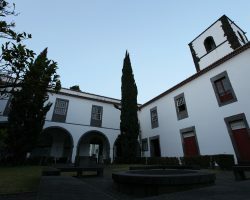 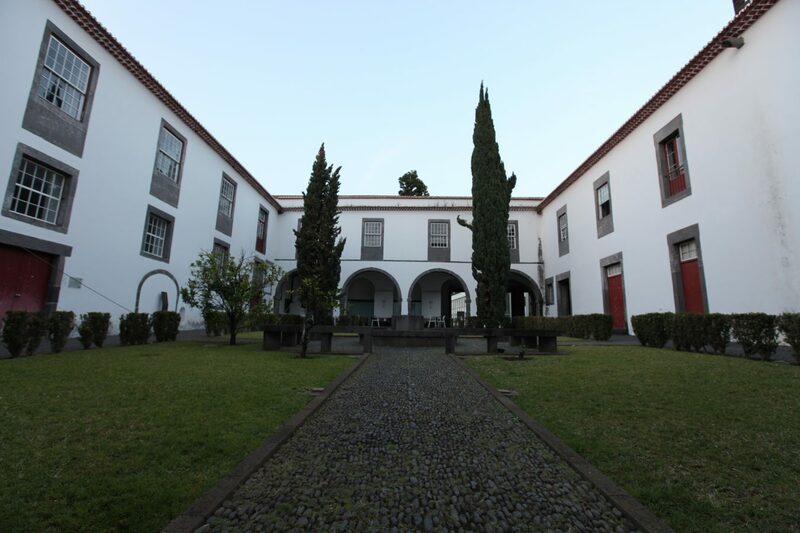 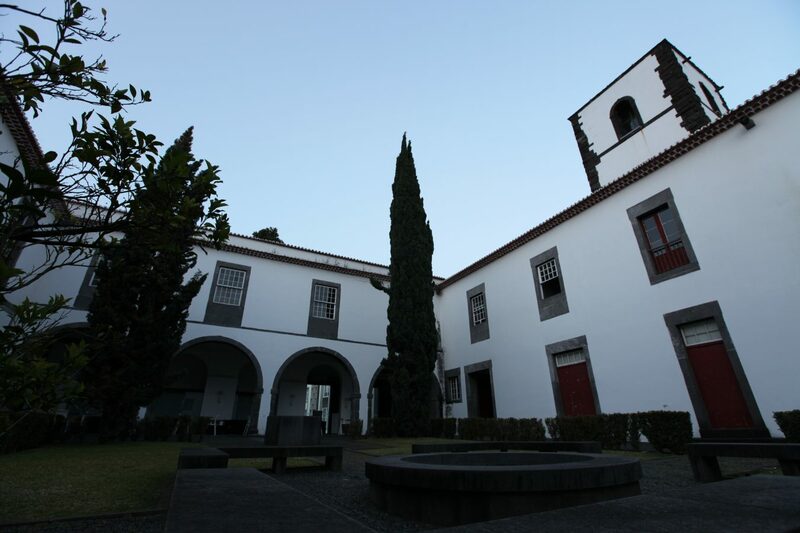 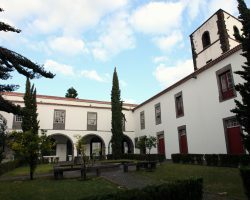 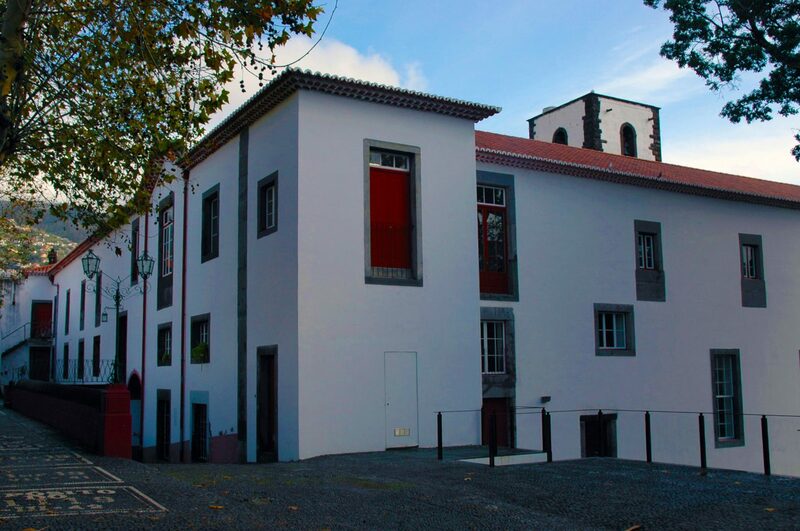 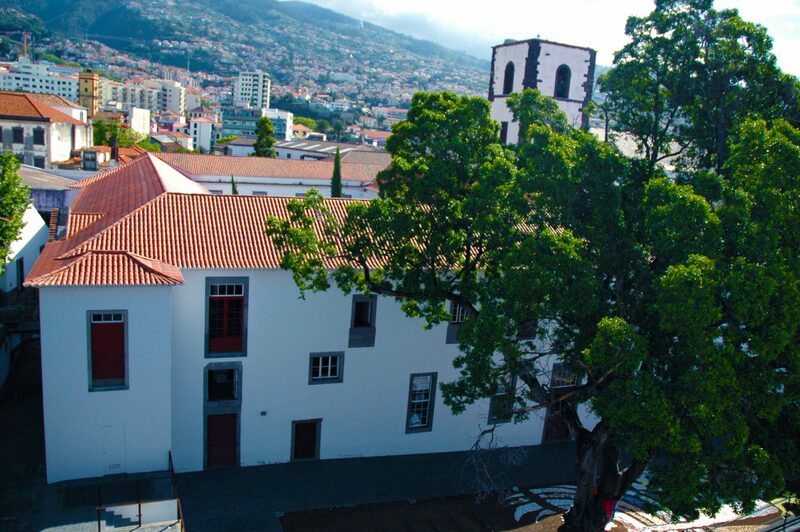 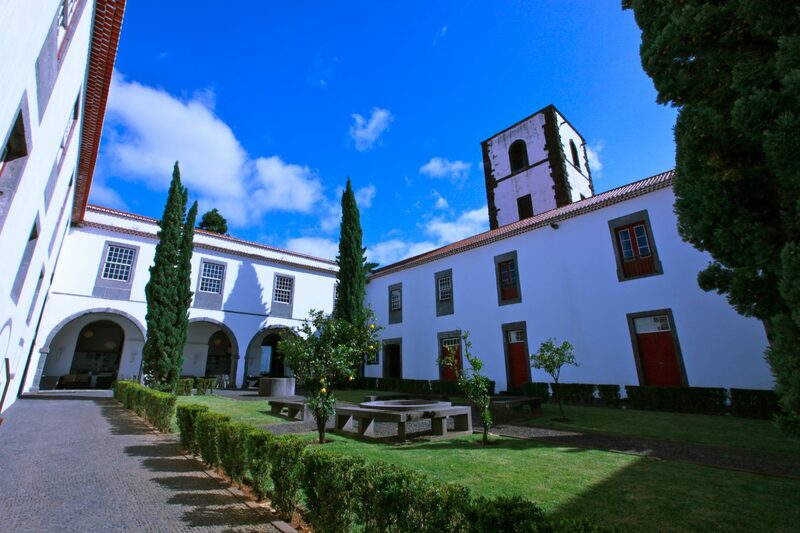 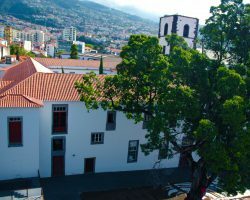 The conference will be hosted on the historical site of the “Colégio dos Jesuítas”, Founded and granted by royal charter from D. Sebastião in 1569, the Jesuits' College of Funchal held its first lessons the following year on the 6th of May, feast of St. John the Evangelist, who became the patron of the institution. 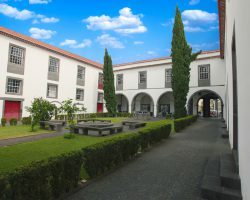 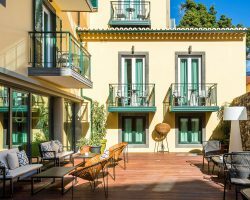 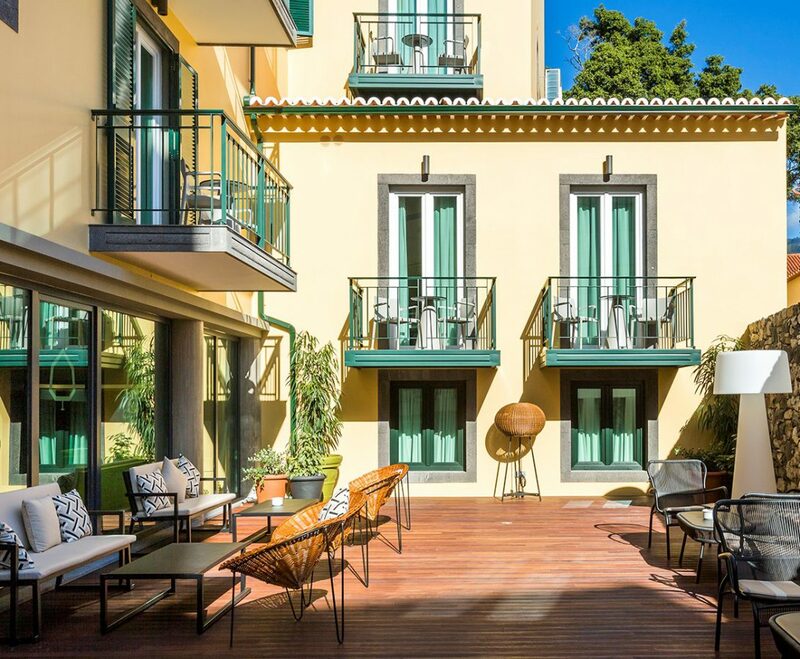 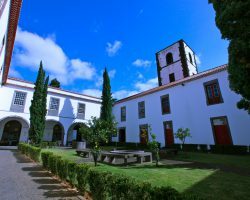 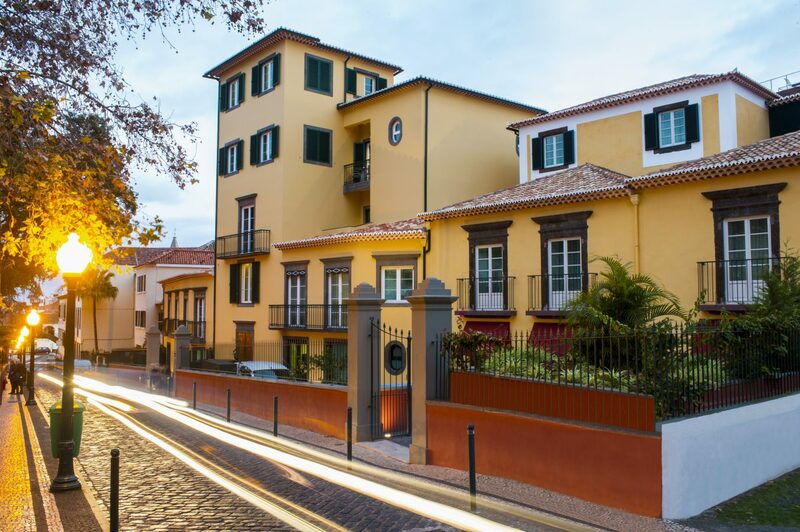 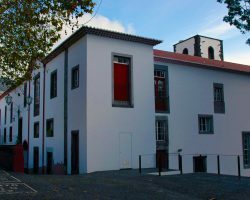 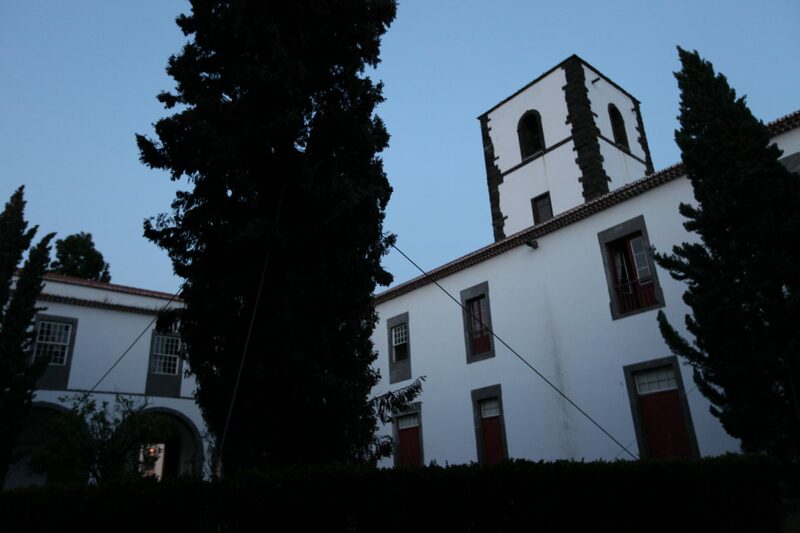 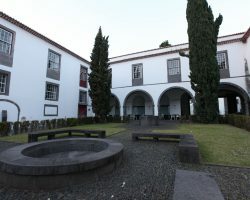 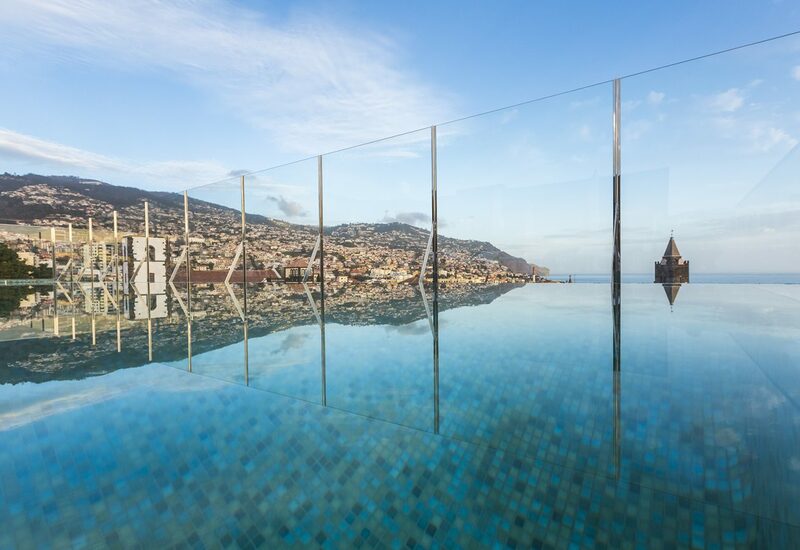 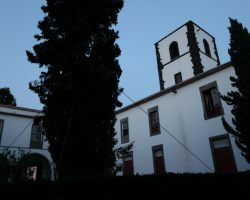 At the end of the sixteenth century, the college was transferred to its current location, quickly becoming one of the most important buildings on the Island of Madeira. 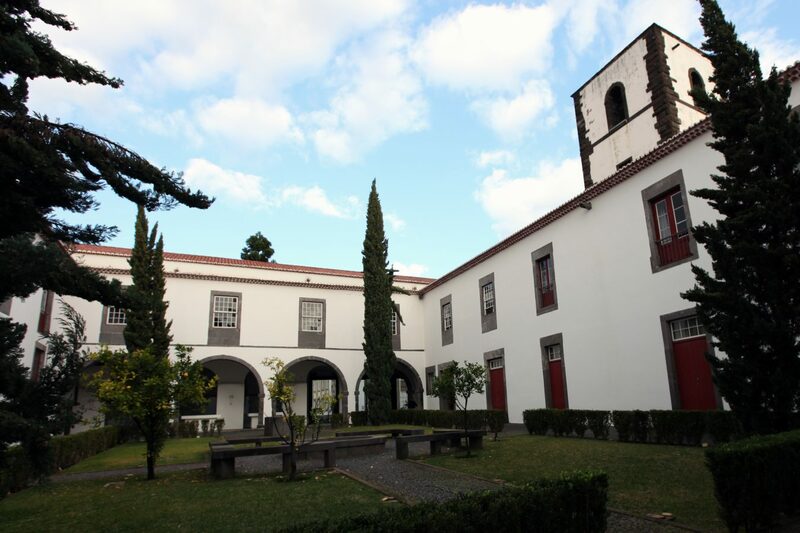 It was built out of the island's stone and the first plan of the building was sent to Rome in 1575, to be reviewed and authorized by the authorities of the Society of Jesus. 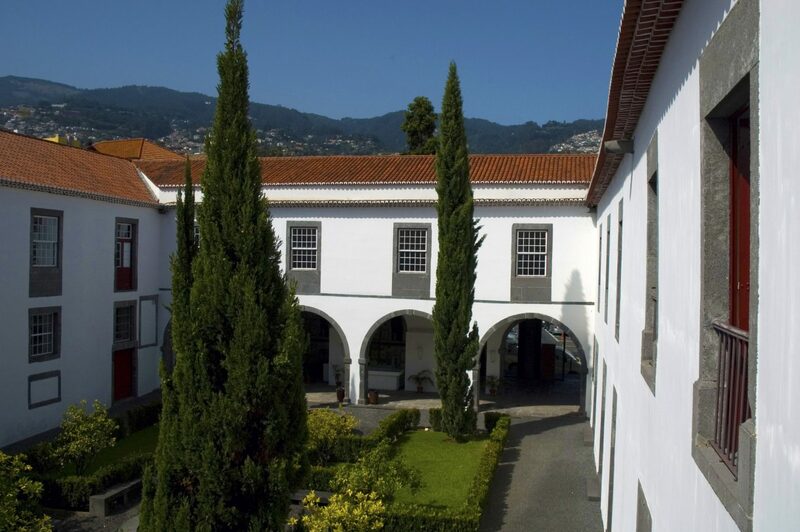 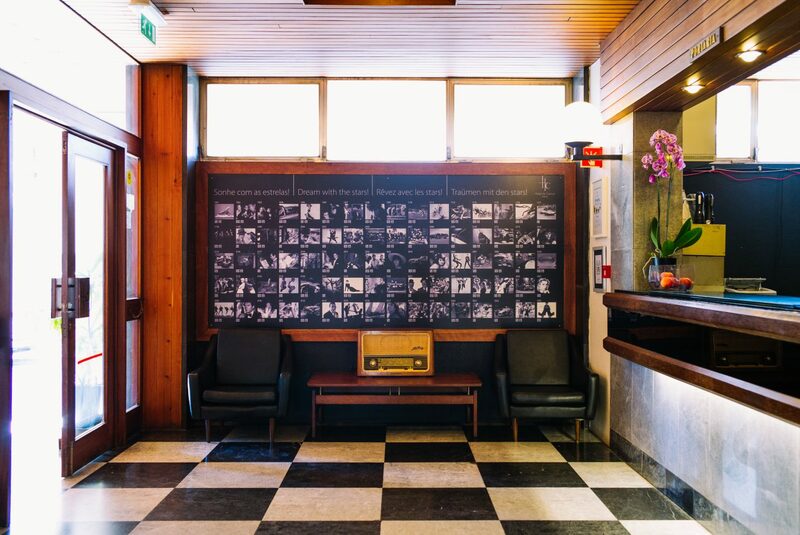 The present decoration of the College is directly linked with the history of the University of Madeira (UMa). 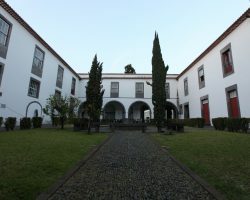 It was intended, during its foundation, to install the rectory in Quinta do Monte, leaving the College for ground of classes and research. 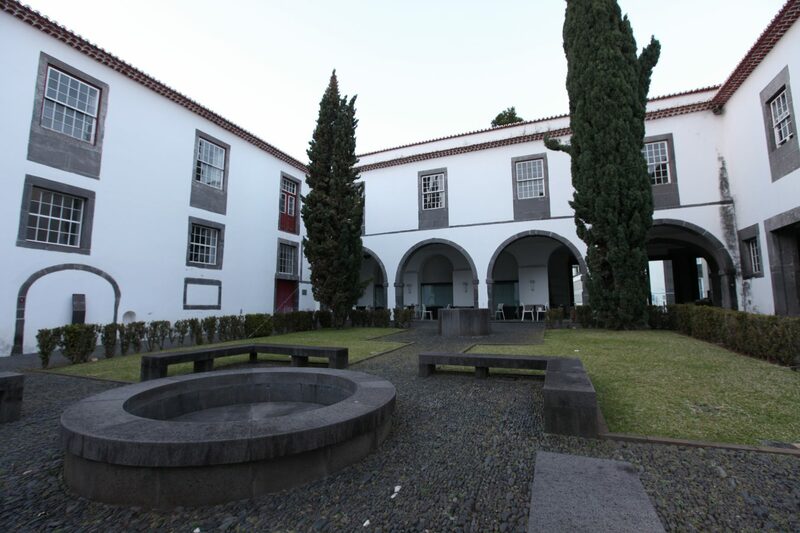 Thus, the furniture that once served the Austrian Imperial Family, during its exile in Funchal, was brought to the College for its decoration. 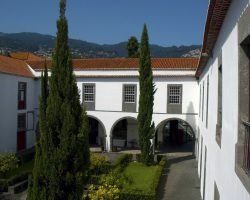 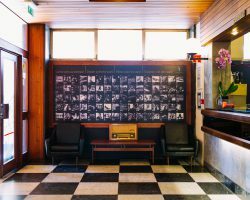 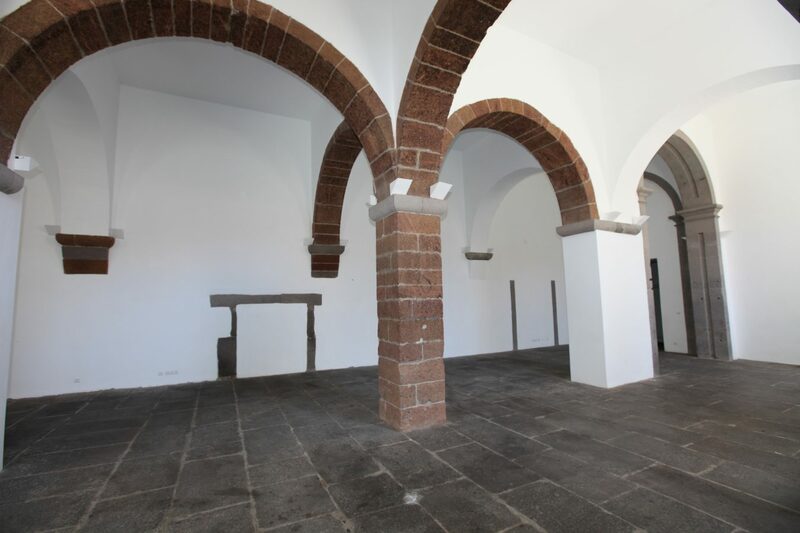 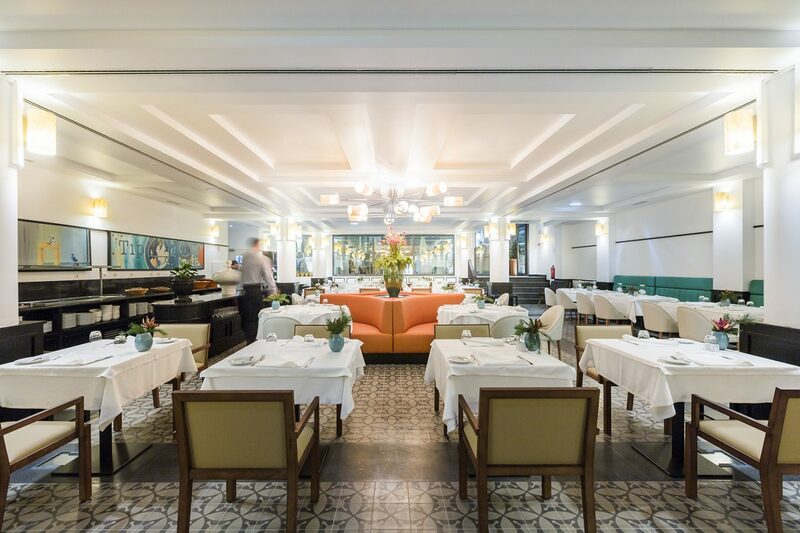 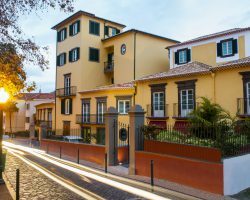 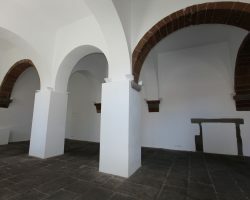 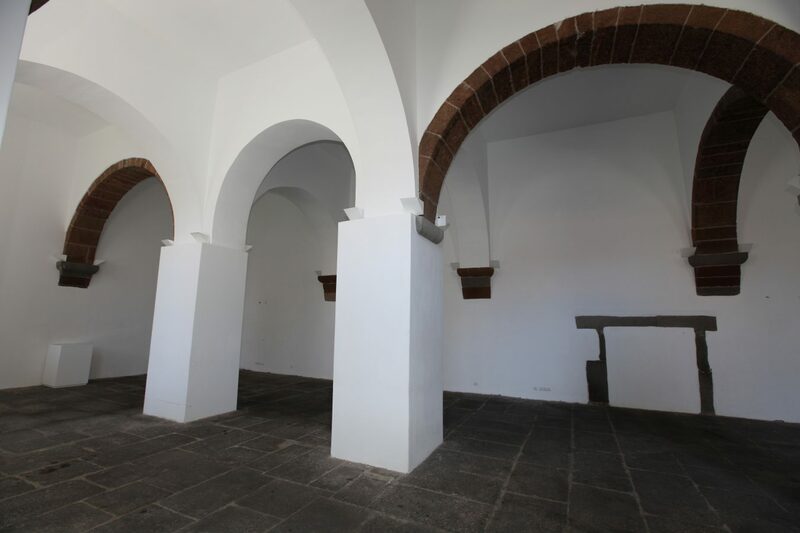 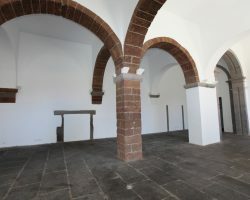 Pieces from the Institute of Arts and Design of Madeira and the Superior School of Education of Madeira, institutions that merged with the UMa, were added to its estate, as well as assets acquired for their patrimonial value. 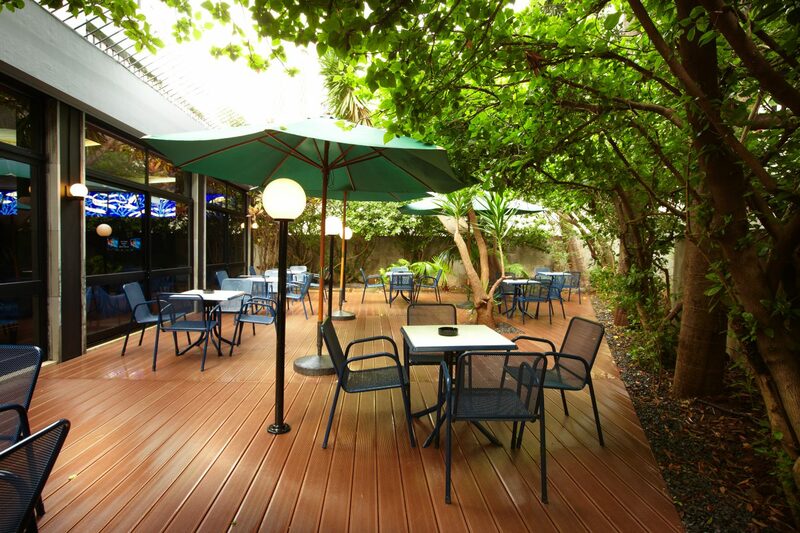 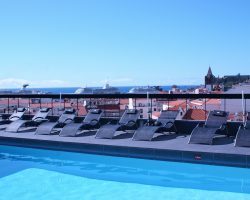 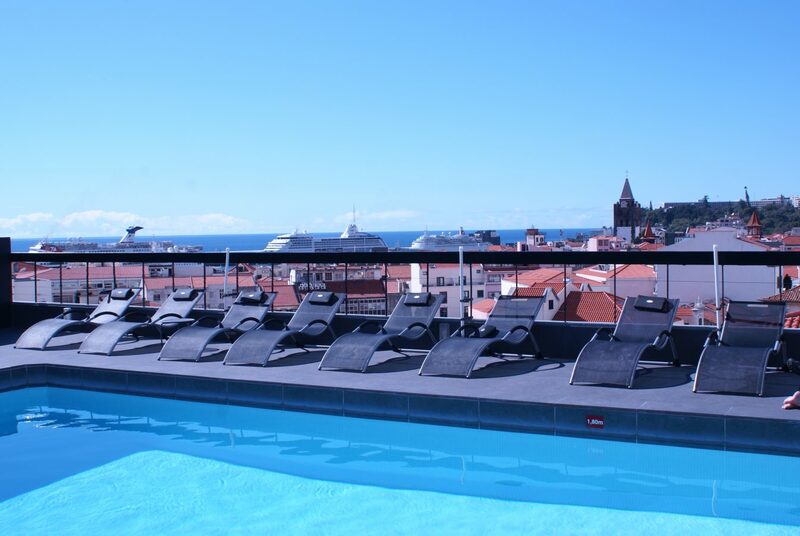 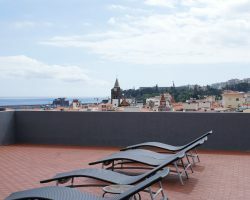 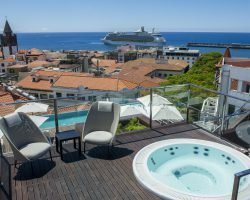 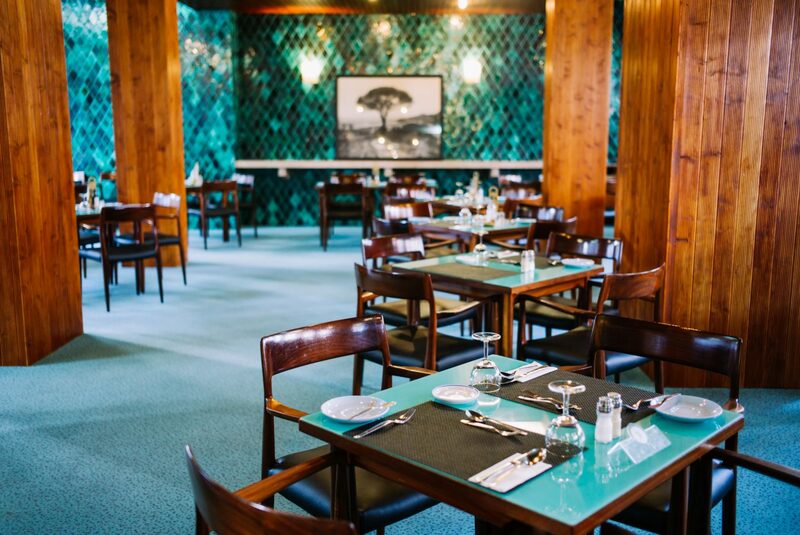 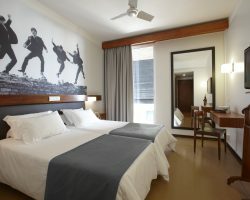 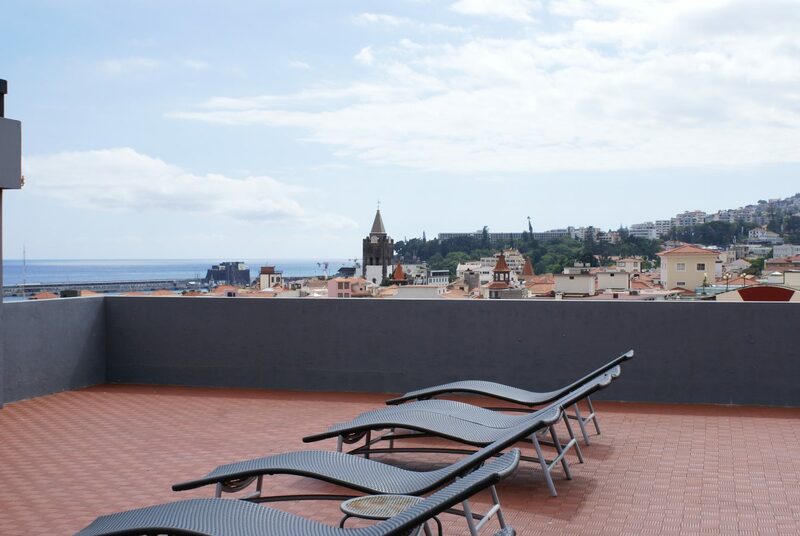 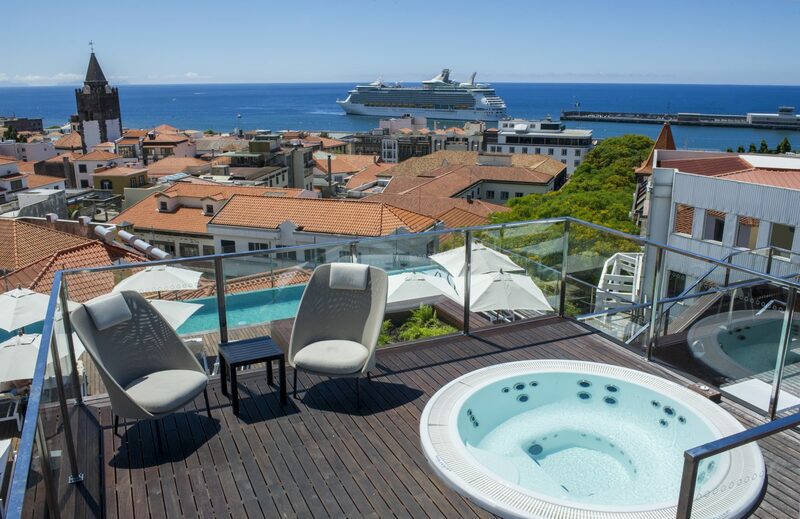 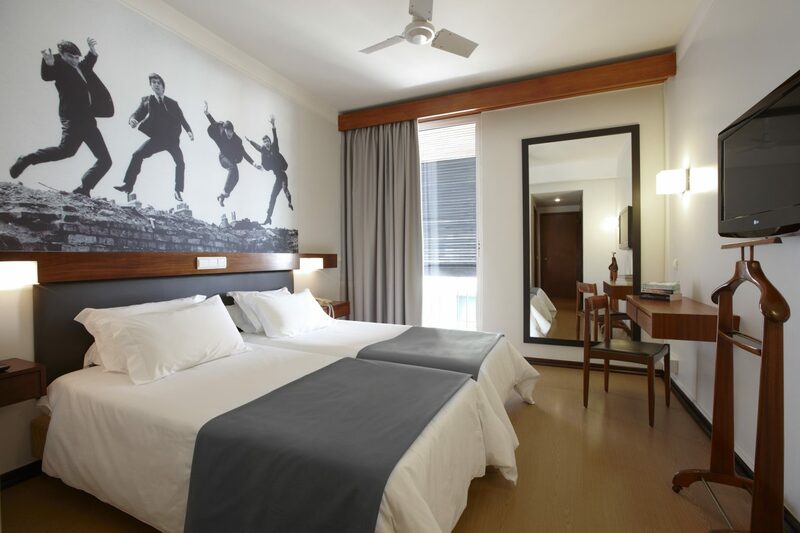 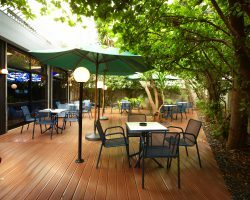 Located in the city centre you can easily access the sea front, historical centre and most of the hotels. 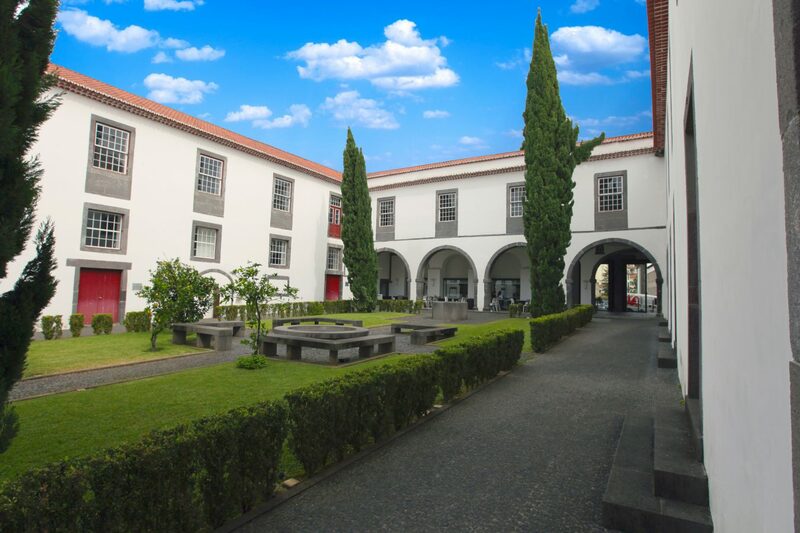 More info about Colégio dos Jesuítas. 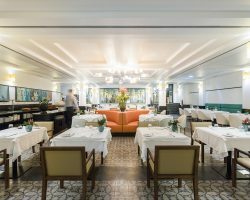 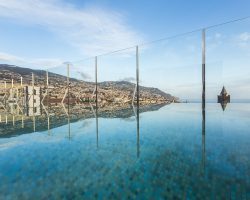 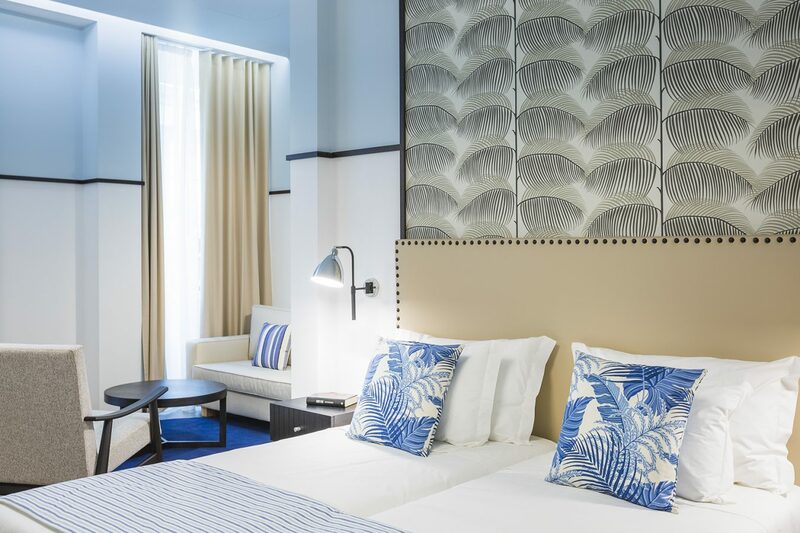 Here’s the list of our recommended Hotels, partners with SS’17 Design Beyond Borders and Rhizomes. 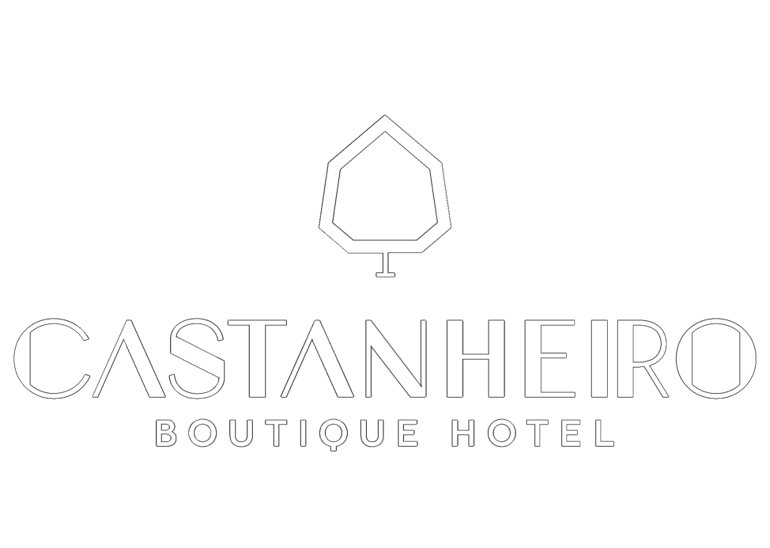 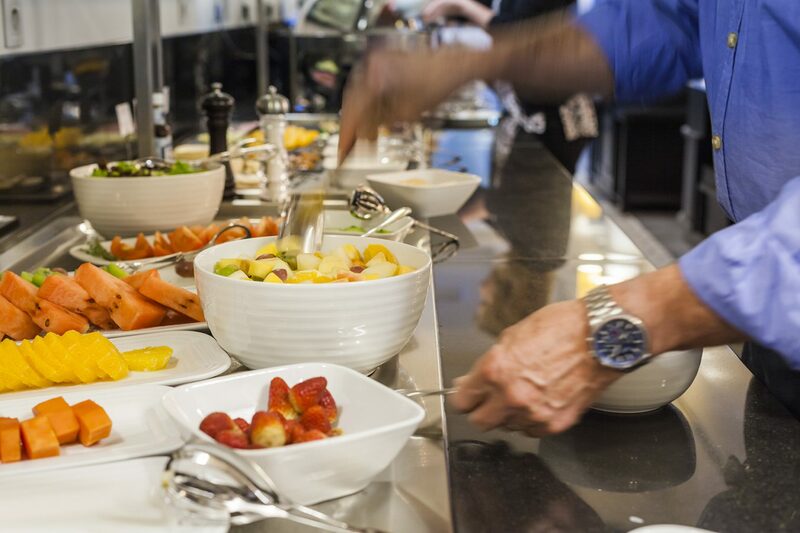 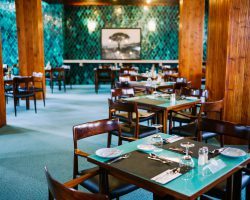 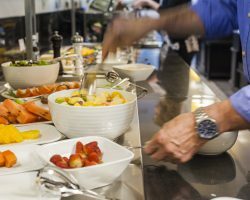 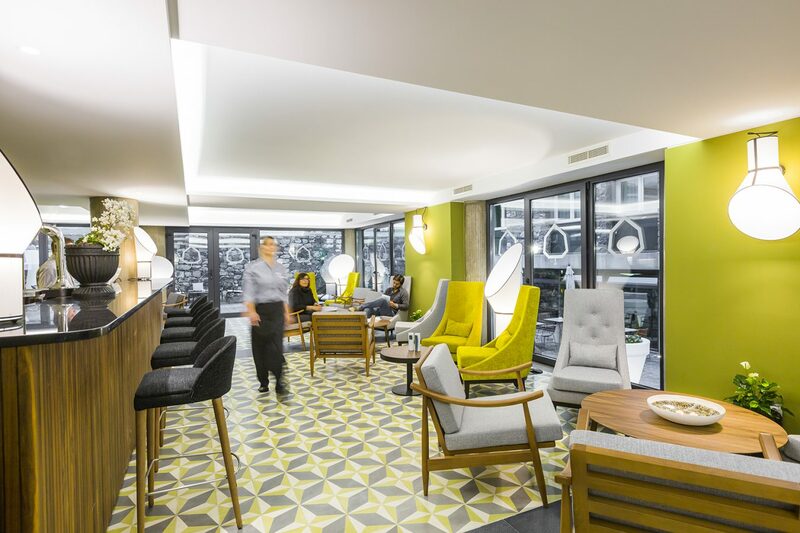 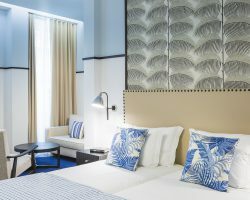 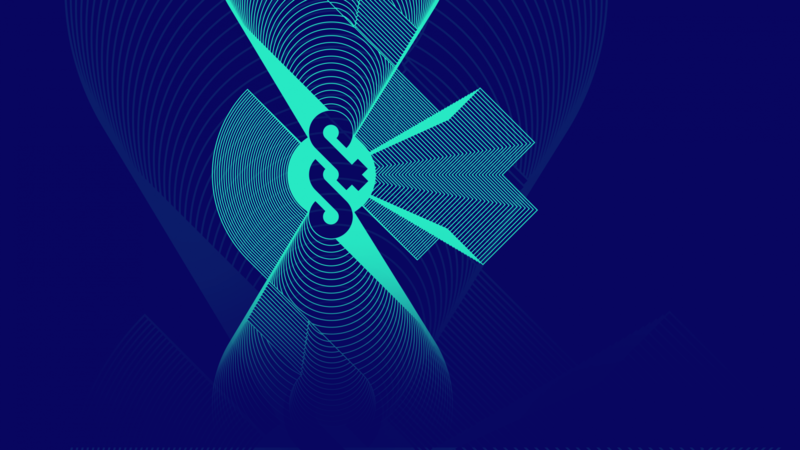 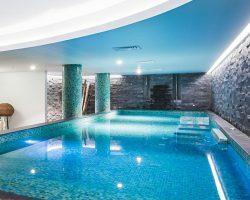 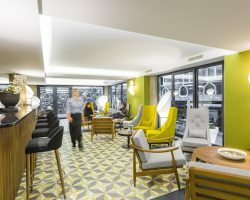 If you intend to book in one of our partners Hotels, please go to their booking page and send the request mentioning that you are part of the Design Conference, to have a special price.